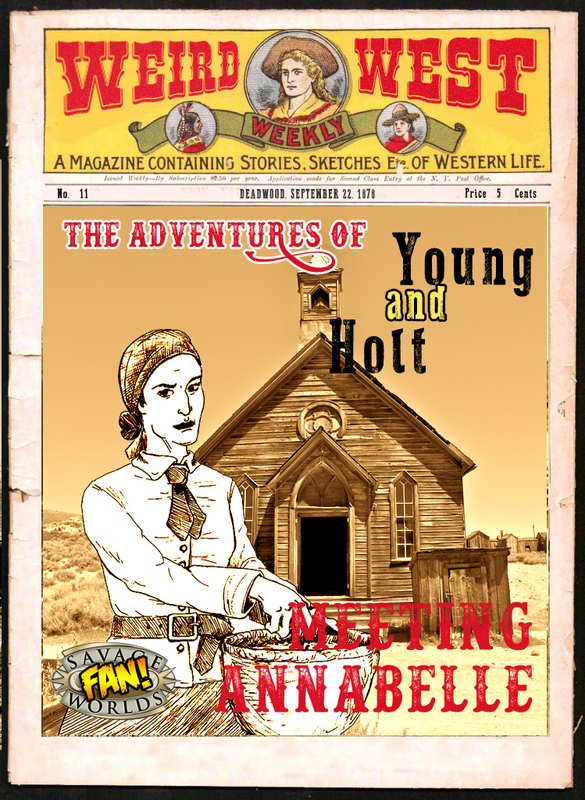 In this issue, Young & Holt do indeed find out what, or who is behind the door there were so determined to open in the back of the church. This, of course after finding the entire town of Marshal to be filled with dead folk. The end track, ‘Reverie‘ on this episode is courtesy of Ross Budgen Music. Also, I apologize once again for the noise reduction process in regards to the furnace blowing in the background. The weekend we recorded this, it was particularly cold, but I believe we have finally reached the end of this issue. No one is more irritated about this, than me. If you’d like to stay up to date on all things Y&H, you can follow me on twitter here. I forgot to post what the survival stuff from the Aurora pod looked like! The self-contained home was loosely based on a prototype by Ten Fold Engineering. You can see a video of one here. 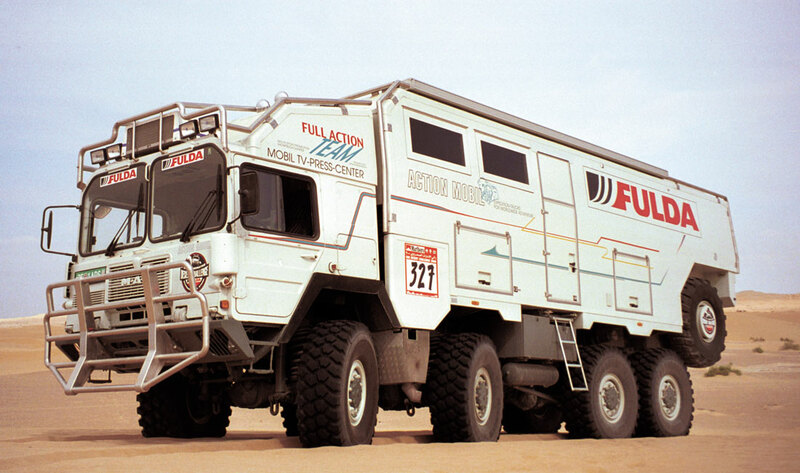 The truck was inspired by an all-terrain motor home from Action Mobil. However, the interior has been changed up to put seating forward of the mid-body door and cargo space behind it. 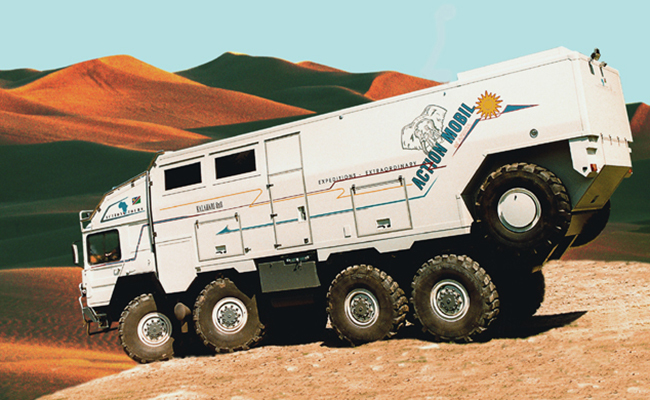 The back is also a bit wider and has a loading ramp. Not everyone on a space station is worth a lifeboat. 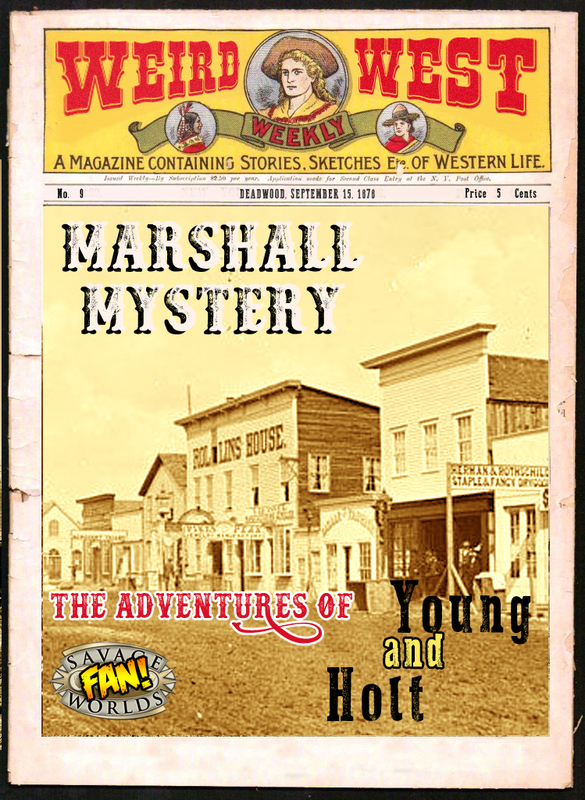 In this issue, Young & Holt make their way to Fargo, but first take a stop in the sleepy town of Marshall, where the people might be taking extended naps. Speaking of sleep, the boys don’t have the best of dreams along the way.